Wyndham Destinations is building a vacation ownership resort in the heart of downtown Portland, Oregon, as part of the company’s efforts to provide exciting urban experiences to its owners. The development exemplifies the company’s strategy to utilise its established brands to grow our business in new and existing markets, according to Michael D. Brown, president and CEO of Wyndham Destinations. “This will be an exciting location for us, adding to our stellar urban portfolio. Resorts like this provide desirable destinations for our owners, while also helping facilitate lead generation and new-owner sales,” he said. Upon anticipated completion in the first half of 2019, the proposed WorldMark Portland – Waterfront Park is expected to feature 75 condominium-style suites including studio, one- and two-bedroom suites for WorldMark by Wyndham and CLUB WYNDHAM owners and guests visiting the popular downtown destination. The company expects to hire approximately 100 full-time employees in early 2019 to support the opening of the Portland resort and the sales centre. This quarter, the company also opened resort inventory in two popular tourist destinations – South Myrtle Beach, South Carolina, and St. George, Utah. WorldMark Myrtle Beach – Plantation Resort is the first WorldMark property in South Carolina, while the WorldMark Estancia resort expands the club’s presence in St. George, providing beautiful suites for visitors exploring the natural beauty of southern Utah. “WorldMark by Wyndham has great drive-to offerings, with a heavy west coast presence, and a growing east coast offering, now including Myrtle Beach, which we were able to add to our WorldMark brand in 2018,” said Brown. The company’s successful relationship with Margaritaville continues to bring new opportunities to its pipeline. Last year, the Margaritaville Nashville Hotel was announced with a plan to include Margaritaville Vacation Club inventory at the downtown, SoBro neighborhood hotel. 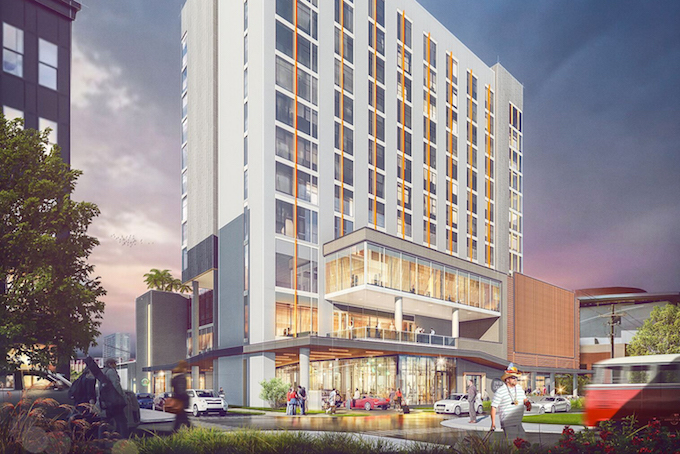 The move will add vacation suites in Nashville, expected to open in late 2019, allowing Wyndham Destinations to open sales and tour generation in the booming downtown market of America’s Music City. 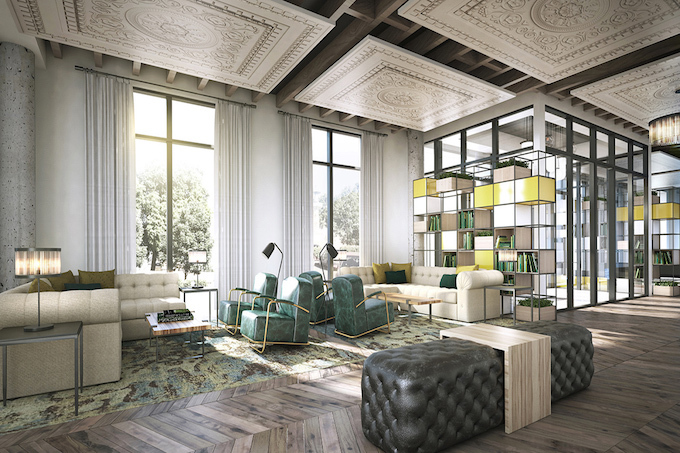 The addition of Portland and Nashville adds to the company’s already strong urban resort portfolio, which includes sought after destinations such as Chicago, New Orleans, New York, San Francisco, and a newly-opened resort in Austin, Texas.